Can you believe we just celebrated our LAST Posh Party LIVE of 2018? A huge thank you to Orange County for closing out the year with us. We had a special panel with @abritishposher and @joyamarino where they dished out on all their seller tips and tricks. Thank you to all the incredible Seller Stylists who joined us! Cheers to the many memories we made in 2018, we can’t wait to see what 2019 brings us! 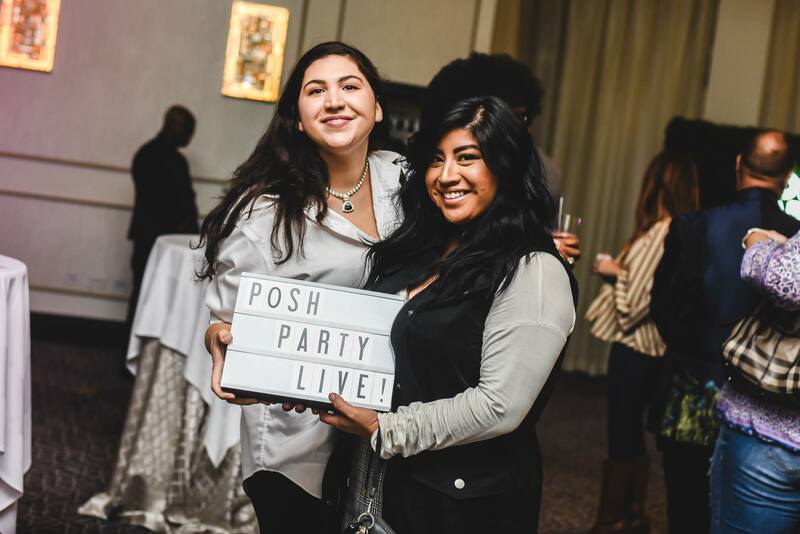 Want to attend Posh Party LIVE? Stay tuned for where we’ll be heading to next! Check out the photos from the event on Facebook. The Makeup Market is here! You can now shop new products and tools from your favorite brands, closets, and boutiques—all in one place. From your Feed to Showrooms and beyond, every screen is tailored to help you snag the hottest new makeup finds. Give your shopping experience a makeover—tap the menu on the top left to switch to the Makeup Market now! Don’t see the feature in app? Be sure to update to the latest version. This update will rolling out to all users in the coming days. See the Poshmark Support Center for more details on what items are included in the Makeup Market. And we’re back! 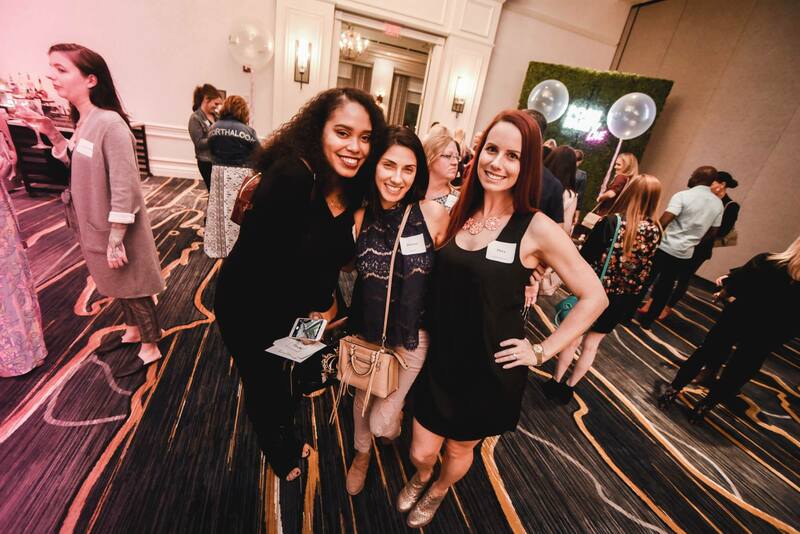 We picked up right where we left off after this year’s PoshFest to party with our Atlanta and Tampa communities at Posh Party LIVE! In Atlanta, we had a special conversation with six-figure #PoshBoss, @missaisha555! 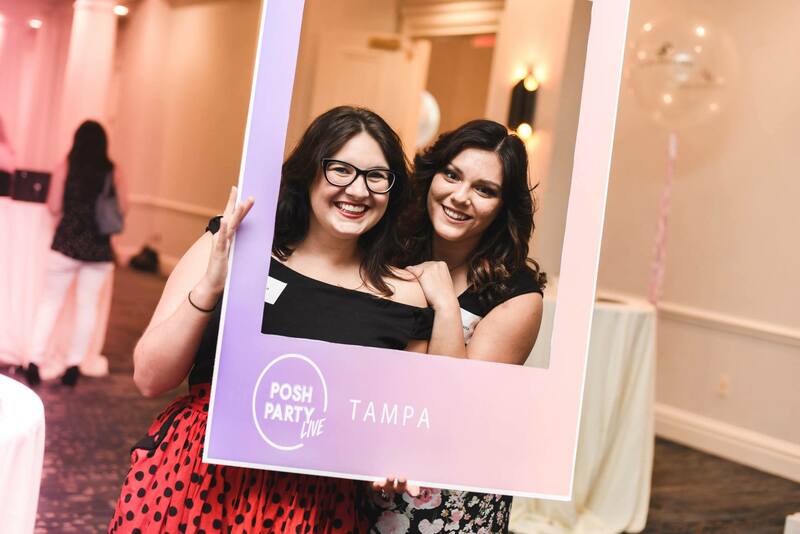 Then in Tampa, we had @aprettypenny and @fashion_trade sit down to chat about how they found Poshmark success. October was a major month for Posh N Sips! We also had a blast Posh N Sip’n with y’all during PoshFest. Major kudos to @mizfabulousiy & @fashionista21 for being the first hosts in Posh N Sip history to reach their 5th Milestone! 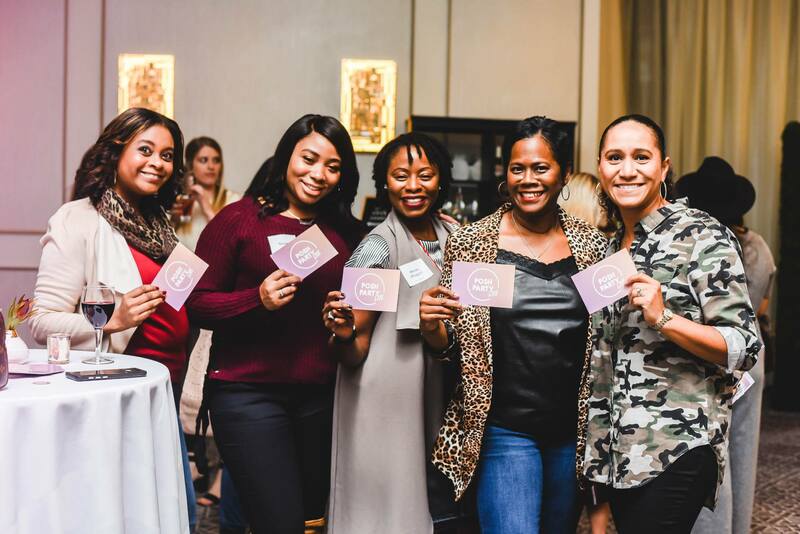 These Poshers are spreading the word about Poshmark while earning referral credits, becoming Poshmark influencers, and, of course, getting their hands on exclusive Posh swag – including a special host thank you gift! Interested in hosting your own Posh N Sip? Reach out to us at hosting@poshmark.com to see how we can help promote your get together! Marketing is how you build awareness; branding is WHO YOU ARE. Branding should be at the core of your marketing strategy—it builds loyalty and trust and is a big part of the end-to-end customer experience. Decide how you want your buyers to feel when they shop your closet (think inspired, delighted, excited) and bake that into everything from your Covershots to your packaging to your customer service strategy. Build relationships to turn new buyers into repeat customers. Stock your closet with your buyers in mind. Every time you list new inventory, check out what buyers have purchased from you in the past and share items that fit their style and ask for feedback on your suggestions. Add your buyer’s likes to a Posh Bundle. Immediately after someone likes and item, add it to a Bundle and send them your best offer. Even if your buyer doesn’t accept, your styling activity is shared to the Feed, so the more you style, the more your closet will be featured to potential buyers. Expand your reach with Posh Markets. Shoppers can tailor their shopping experience to what they’re looking for with this amazing feature. The more Markets you list in, the bigger your reach. Turn your likes into sales with Offer to Likers. Remember the more offers you send out, the more sales you’ll make—especially on Make a Deal Days. Keep in mind Make a Deal Days, Closet Clear Out, and Love or List Challenge are made to help you sell more, so take advantage of them. Dive into the data. Use My Sales Report to understand what brands, categories, and trends are popular in different areas of the U.S. What might not be popular where you live, maybe very popular somewhere else and vice versa. Pass out goodies with your branding on them. Create pens, stickers, notebooks, and/or flyers with your branding on it and pass them out at college campuses or other public spaces to increase brand awareness. Share your knowledge on social media. From sourcing to sharing strategies, there’s tons of opportunities for content creation. Love trying out new features? Tips on new Poshmark tools are also incredibly popular. Want more? Check out our Facebook page for more exclusive content. We’re in service of YOU! Another core value that guides our company is the mindset of service. We choose to serve you—our community is key to where we are today and where we’re going in the future. We’re growing like crazy. Our community of Seller Stylists has grown to 5 million in the past year! And you’re a part of a growing network of over 40 million Poshers, uploading $100 million worth of inventory to Poshmark every week. Poshers have earned over $1 billion on Poshmark. 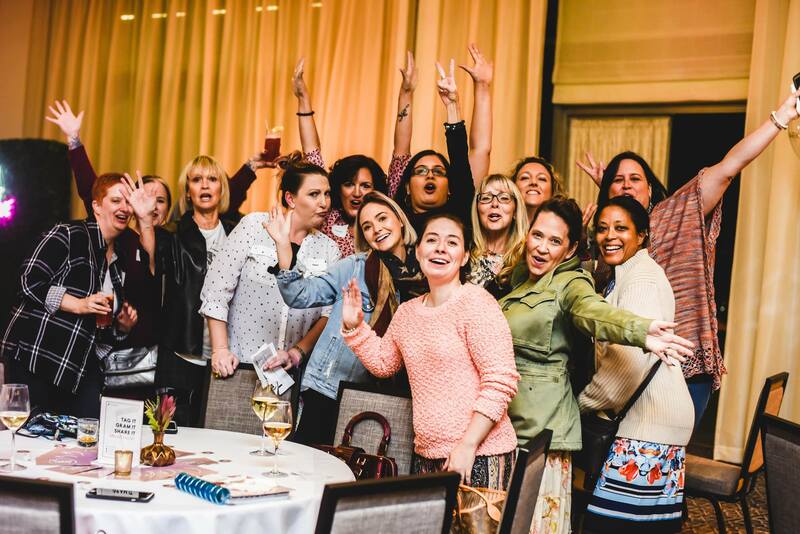 This year, our community of Seller Stylists hit this MAJOR milestone together! Canada here we come. We’ve set our eyes on our first international expansion—stay tuned for details. New Posh Markets. Keep an eye out for exciting NEW Markets coming soon! Want more? Watch the State of Posh Union livestream!